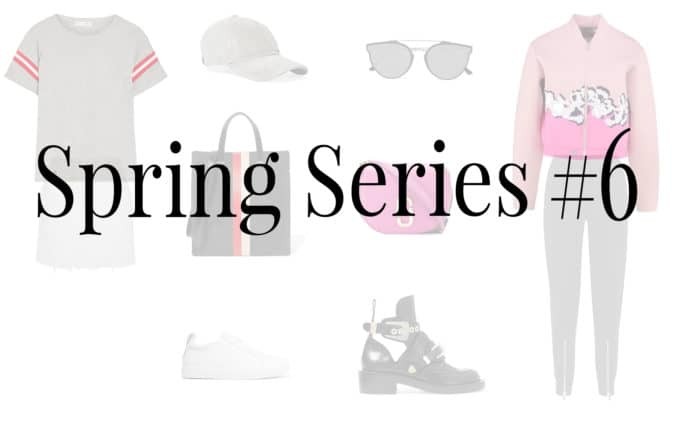 The Fashion Month is in its full flow and here’s why an athleisure look comes in perfectly with this season. Find out the message behind it and get ready to feel some sporty vibes! It’s all about a healthy and fit lifestyle nowadays. Therefore, it’s no big surprise that sport-inspired pieces play leading roles in the fashion trends of this season. The key is to incorporate some workout vibes into your everyday looks. Are you ready to warm up?